Accentuate your daily wardrobe with this Casio Data Bank men's digital watch. This particular model features a built-in alarm to ensure that you're always on time. It has a water-resistant build, providing endless practicality. 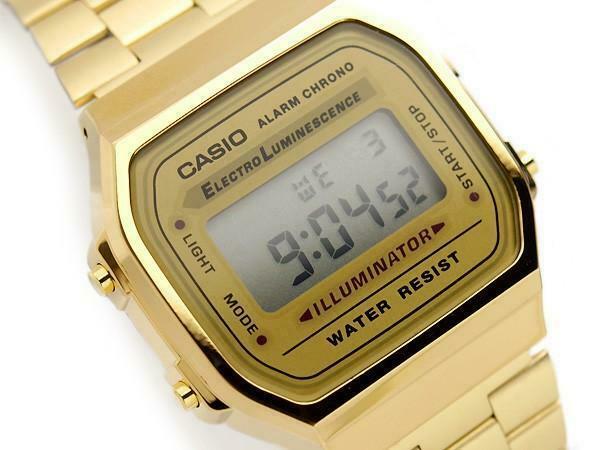 Customize your favorite style with this Casio Data Bank watch. Both watches perfect . Easy to read clean lines,very compfortable on wrist. Keep excellent time on both watches. Attractive style and modern look. DISASTER. THEY MADE ME WAIT 4 WEEKS AND NO PRODUCT WAS DELIVERED.